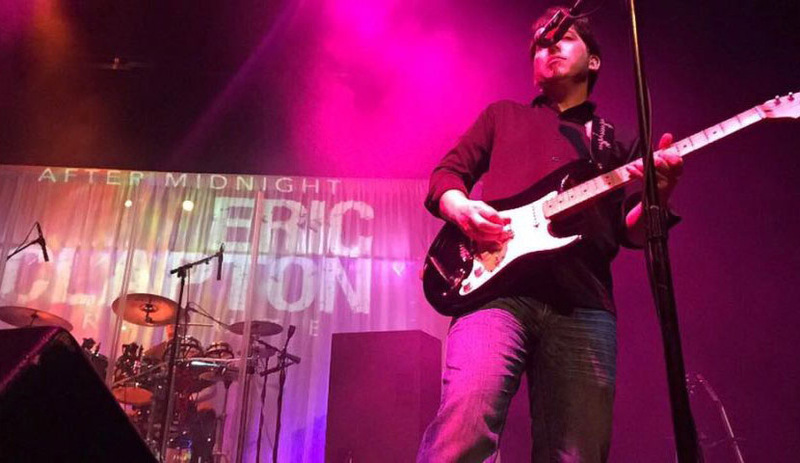 “After Midnight” pays homage to Eric Clapton, April 28 at Tower Theatre. Get tickets for $25 or $35. 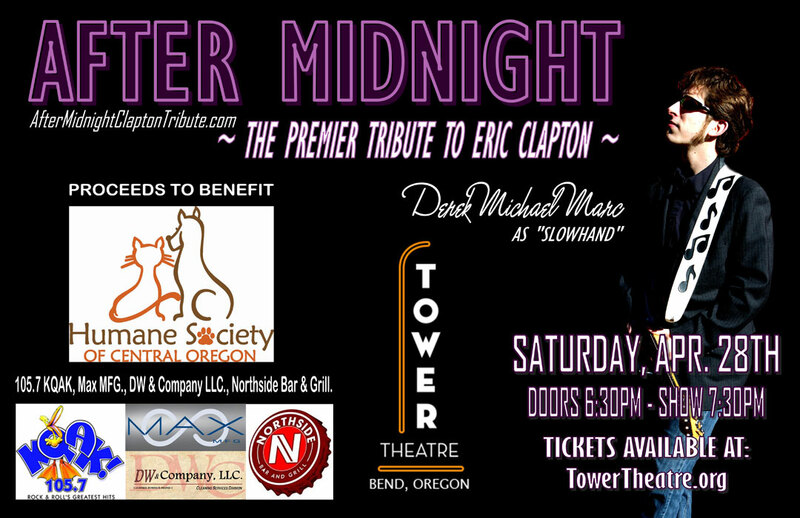 But tickets online at the Tower Theatre’s online box office.